Furthering their commitment to continued excellence, United Structural Systems, Inc. has created an Advisory Team Member (ATM) group with the goal of providing safe and reliable services. The ATM group is comprised of key stakeholders in the company who meet on a regular basis to discuss workplace safety, quality control, employee training and goals of the company. 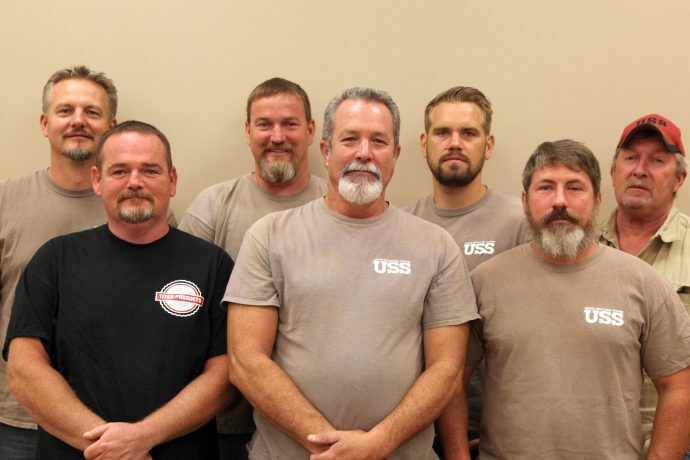 Project Foreman and USS Advisory Team Member Ricky Barnes discusses the importance of exceeding customer satisfaction by expanding United Structural Systems employee technical skills and leadership opportunities. This ultimately ensures consistency from the customers first inquiry to their last day of repair and beyond. When it comes to foundation repair or waterproofing, you want to work with people who will treat your home like they would treat their home.